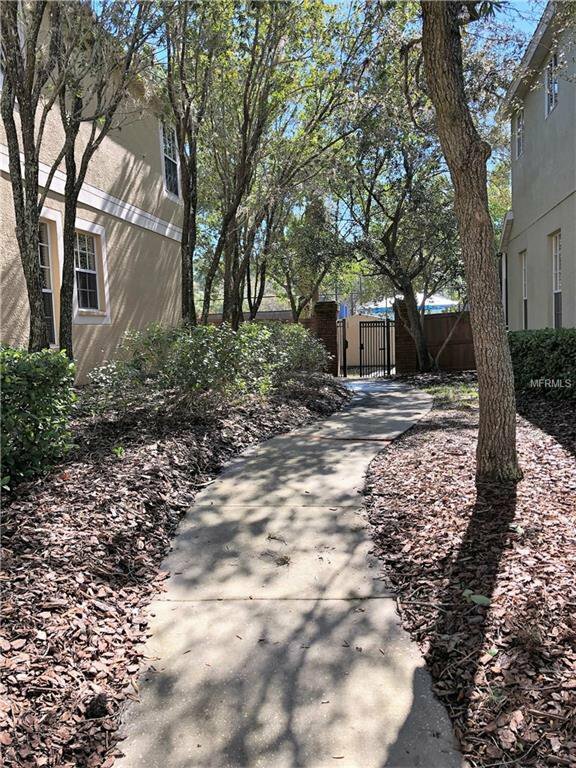 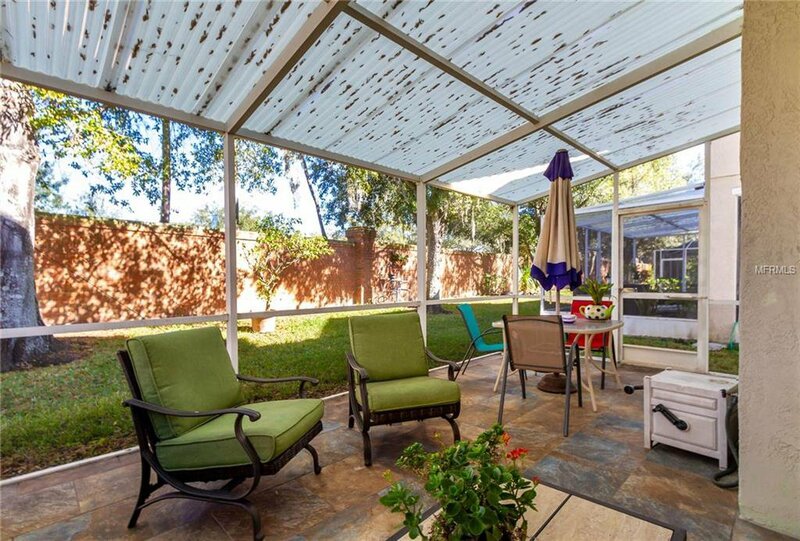 WONDERFUL WESTCHASE!...CHARMING & MOVE IN READY! 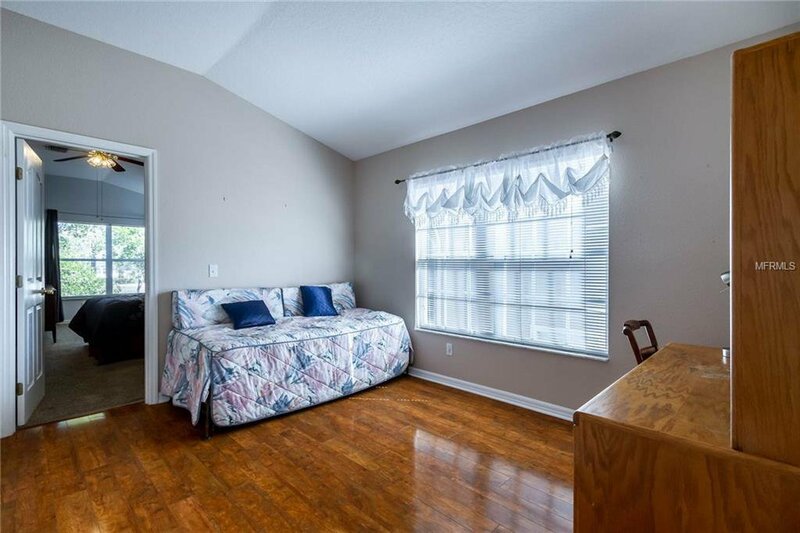 BRAND NEW ROOF to be installed before closing at current price! 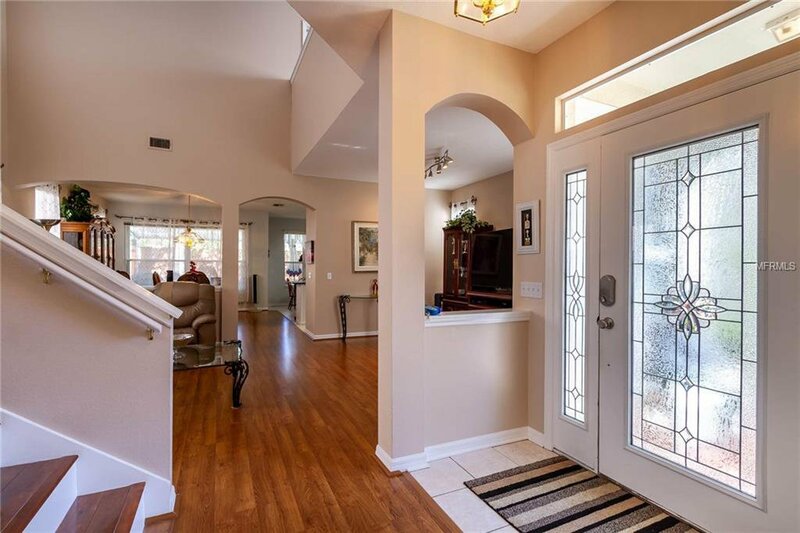 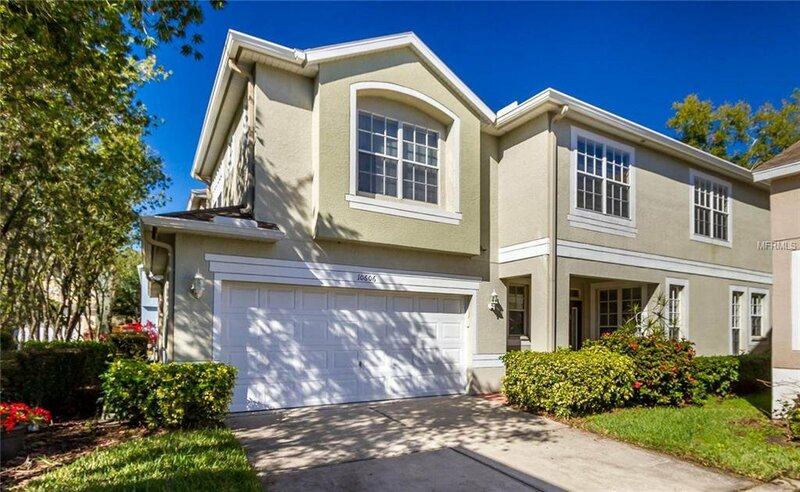 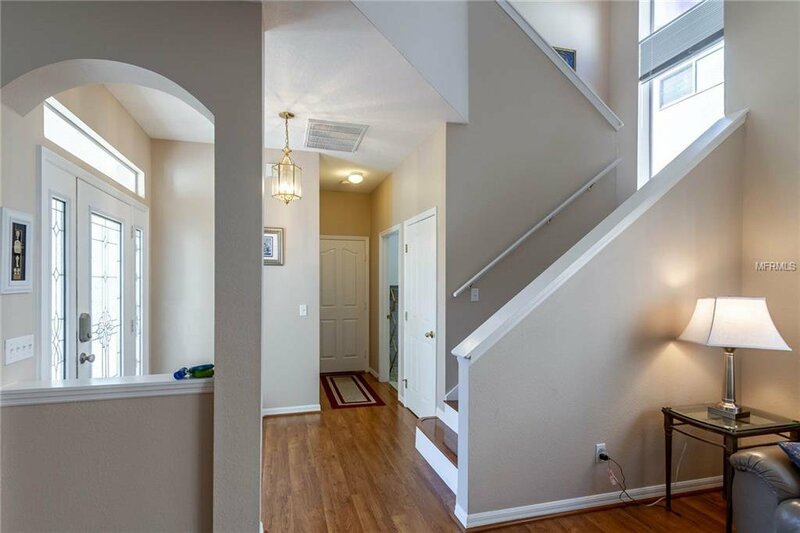 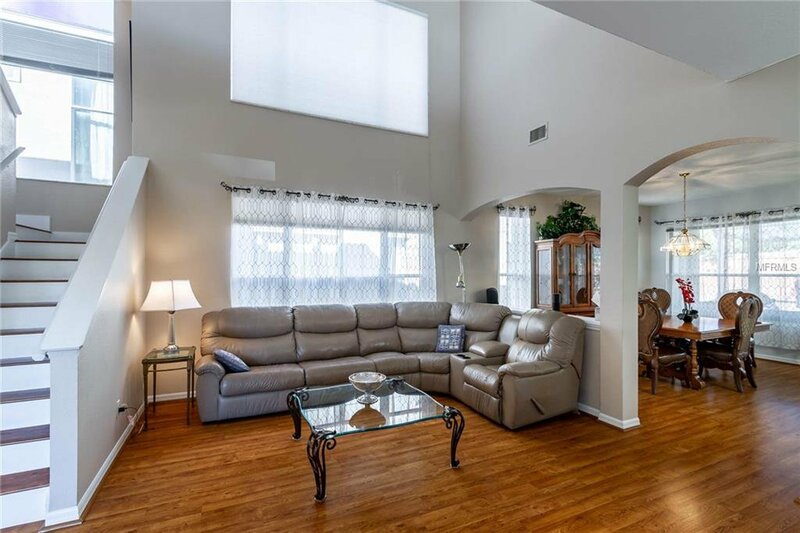 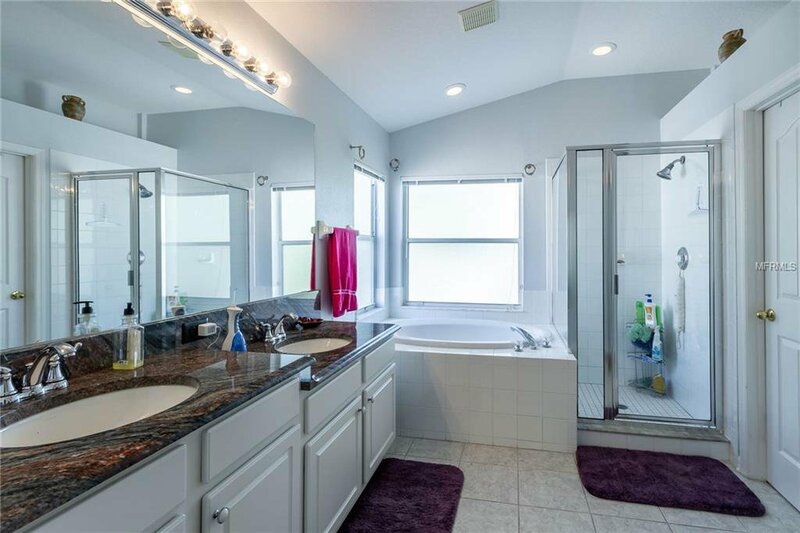 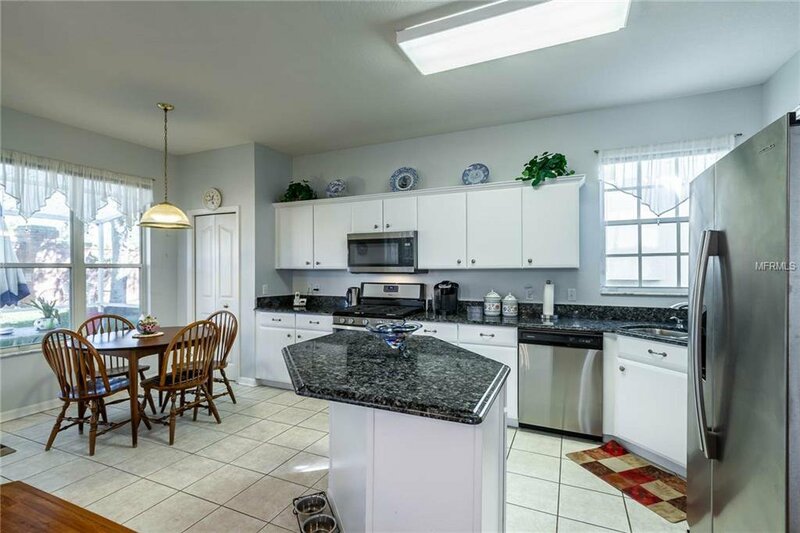 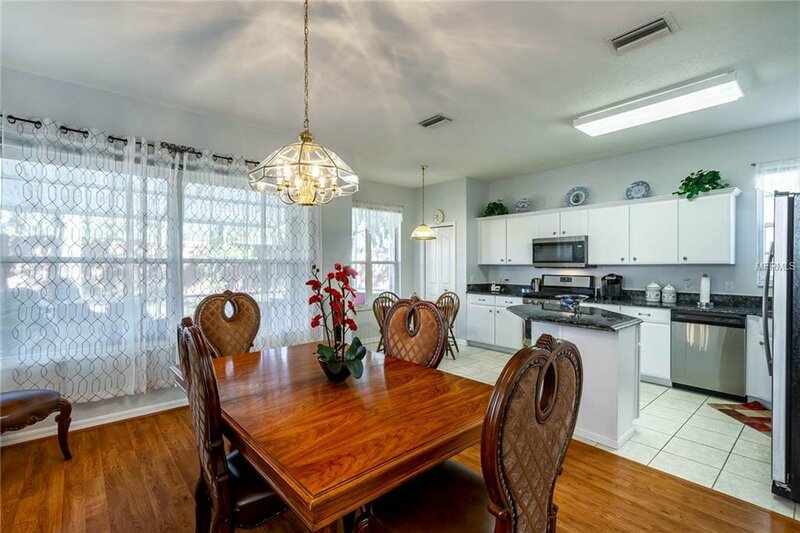 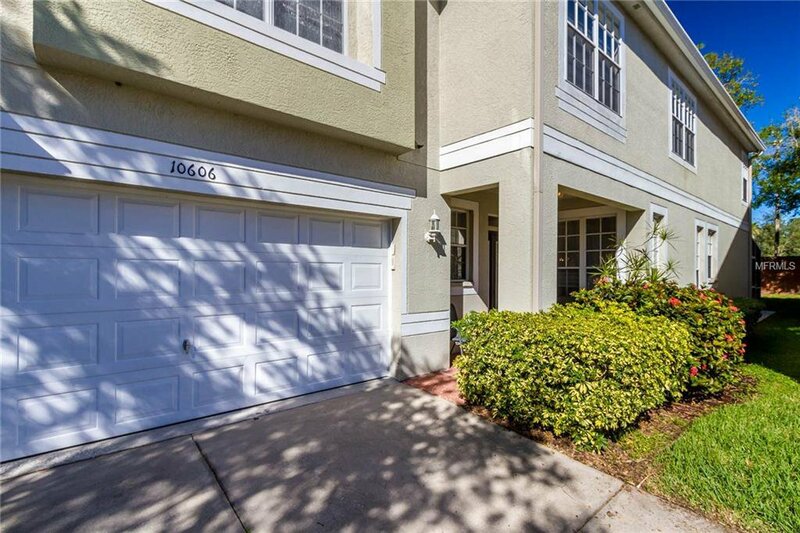 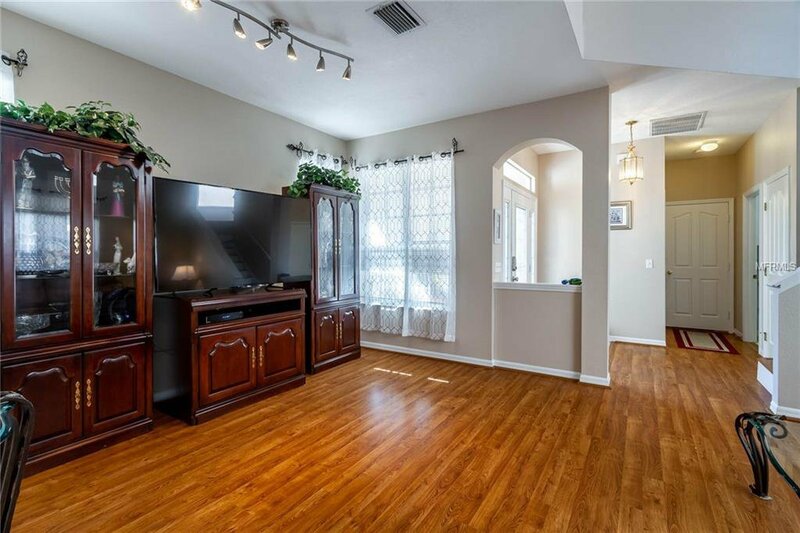 Ideally located in a cul de sac 4 bedroom, 2.5 bath home in Westchase's gated community of the Enclave. 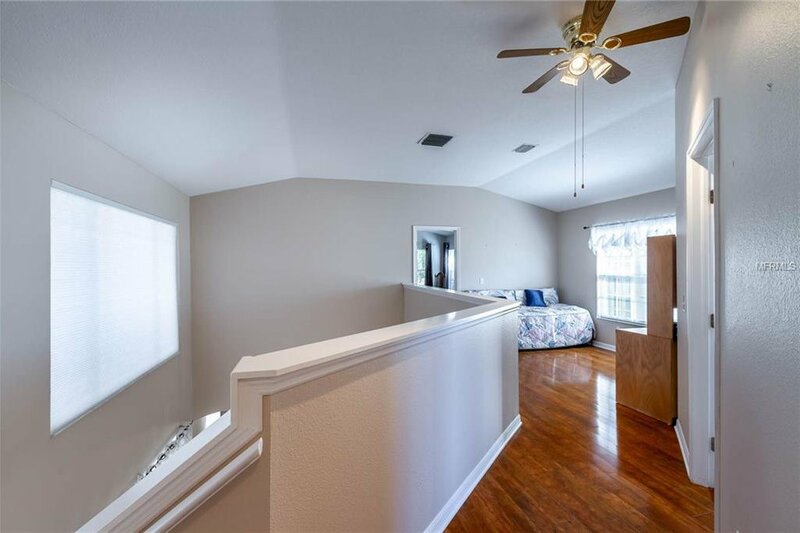 Upon entering the home, you are greeted by a light, bright, open family room with laminate wood flooring that flows into your dining room. 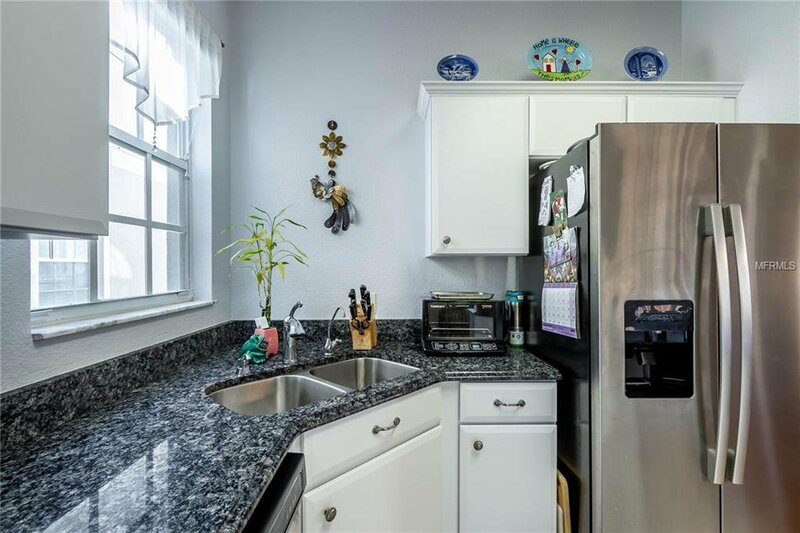 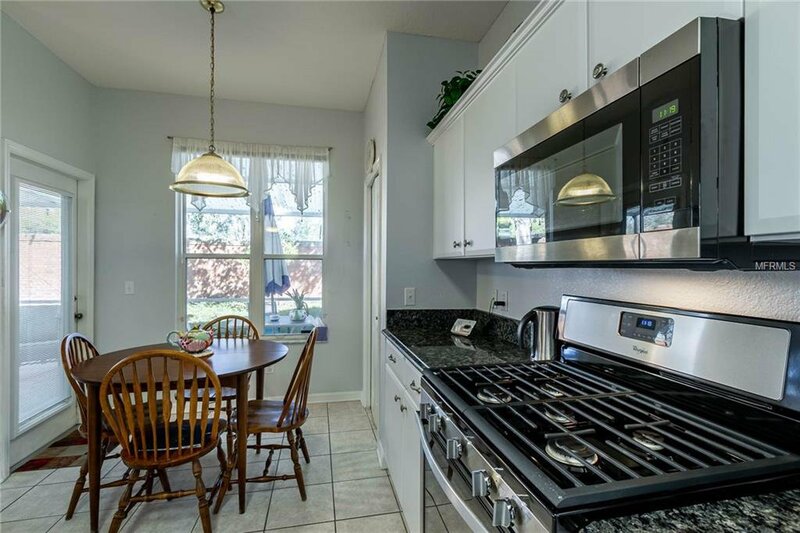 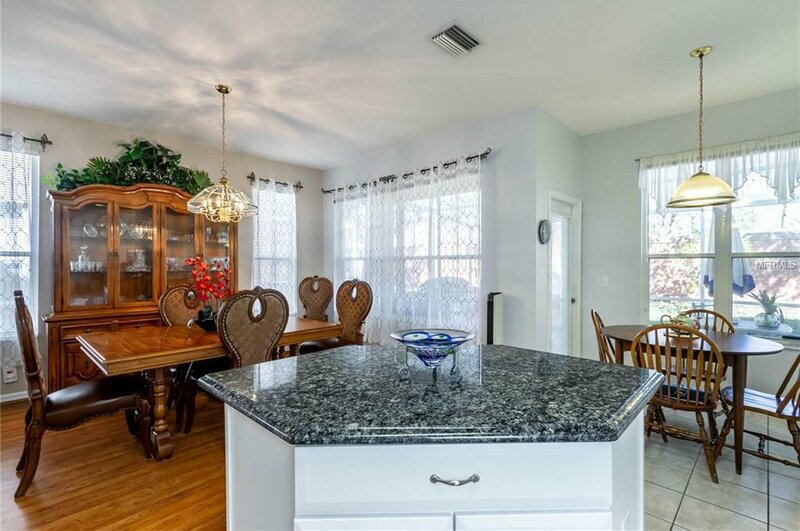 Upgraded eat-in kitchen with generous cabinet space, striking granite counters, newer stainless appliances, and center island with storage. 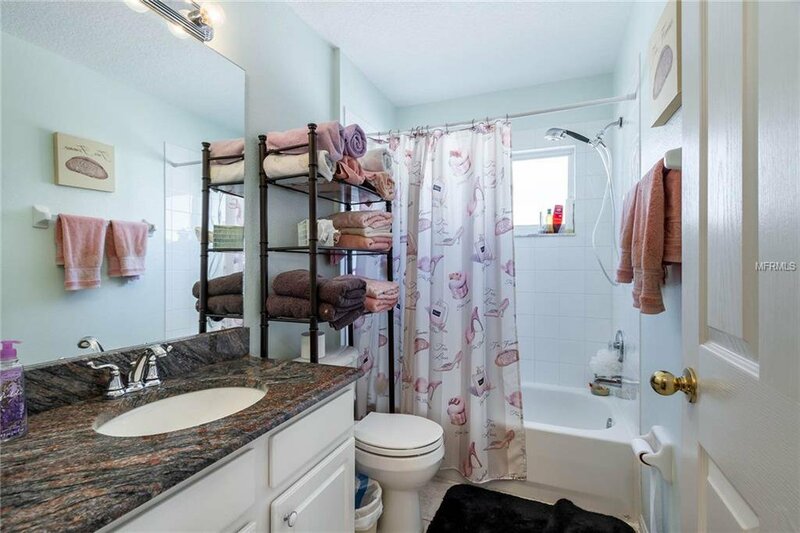 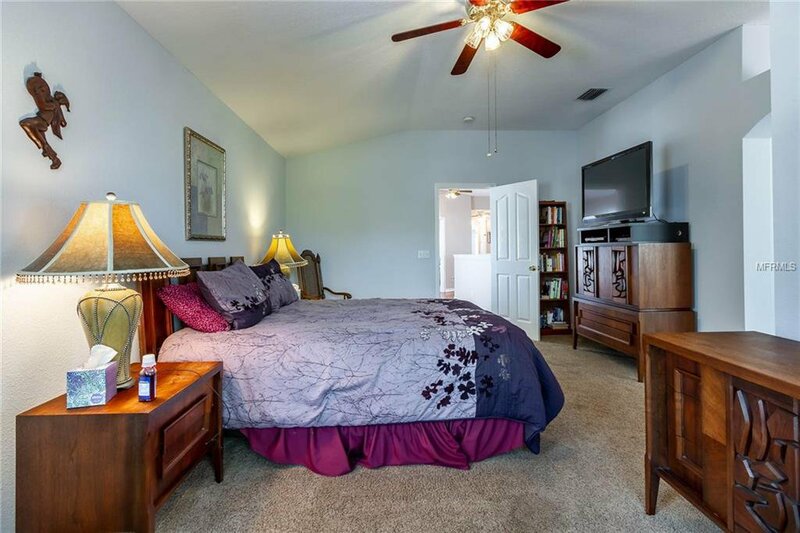 Upstairs you will find a relaxing master retreat with a large ensuite featuring an ample walk in closet, double vanities, stone counter, a separate shower and garden tub. 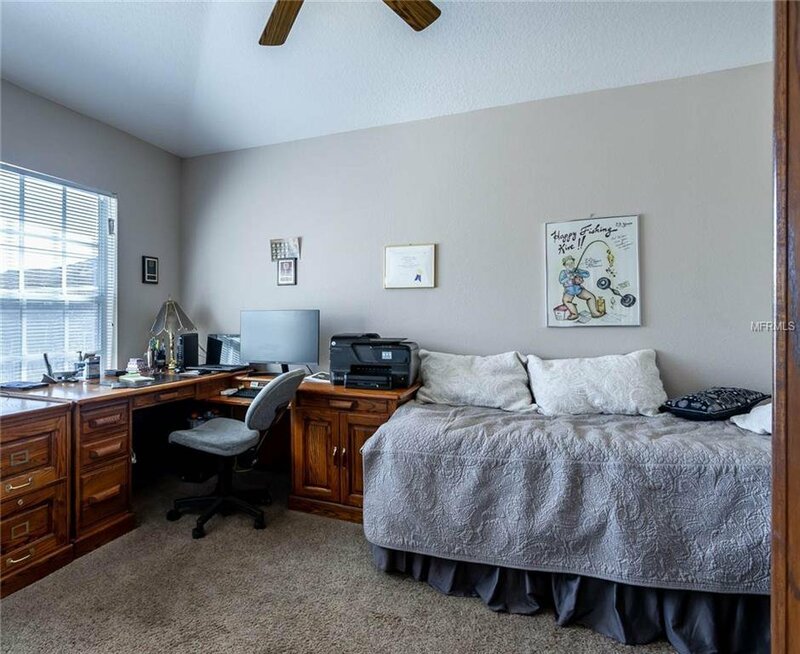 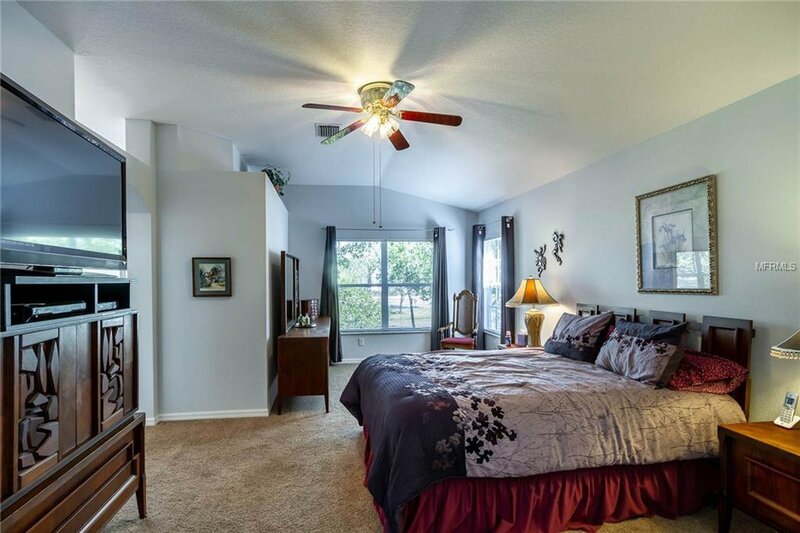 A loft area and three other bedrooms provide plenty of space. 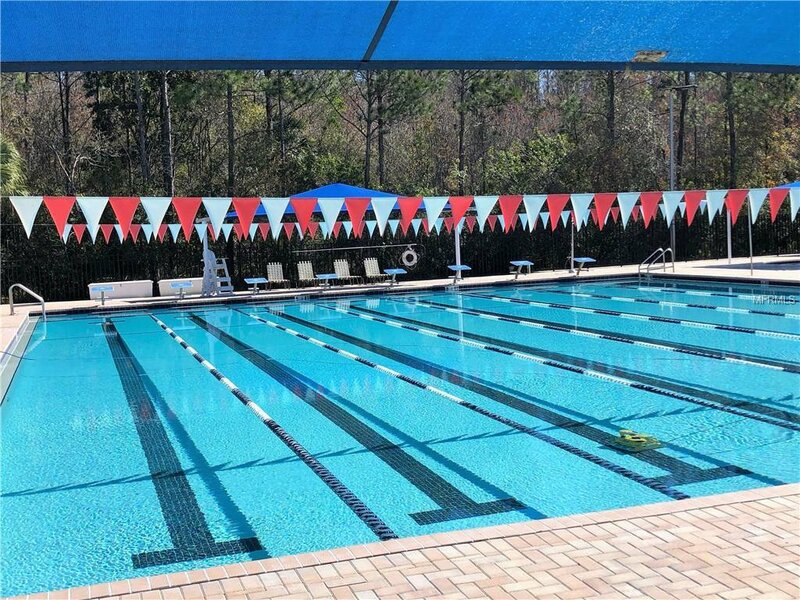 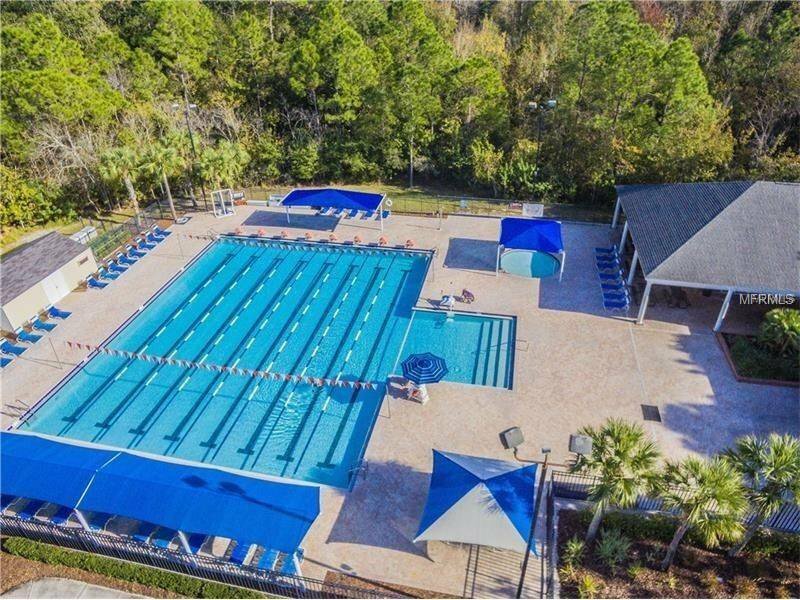 ENJOY FABULOUS WESTCHASE AMENITIES! 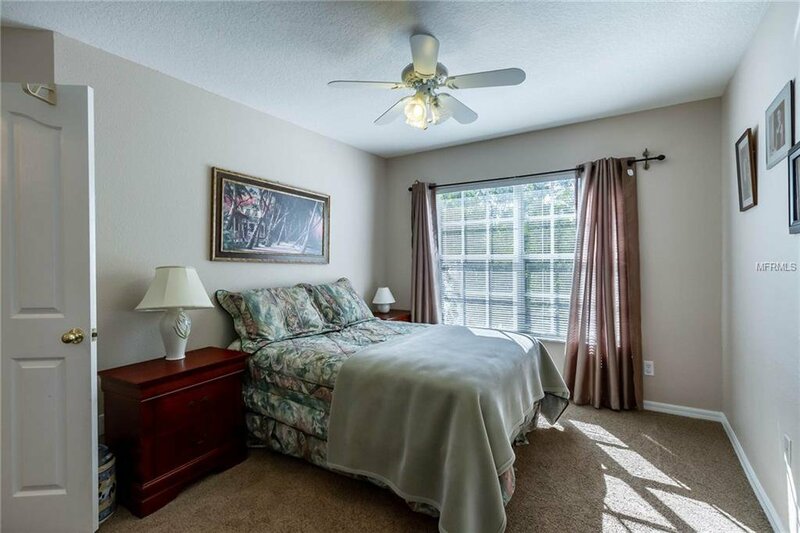 WALKING DISTANCE TO COMMUNITY POOL & TENNIS COURTS! 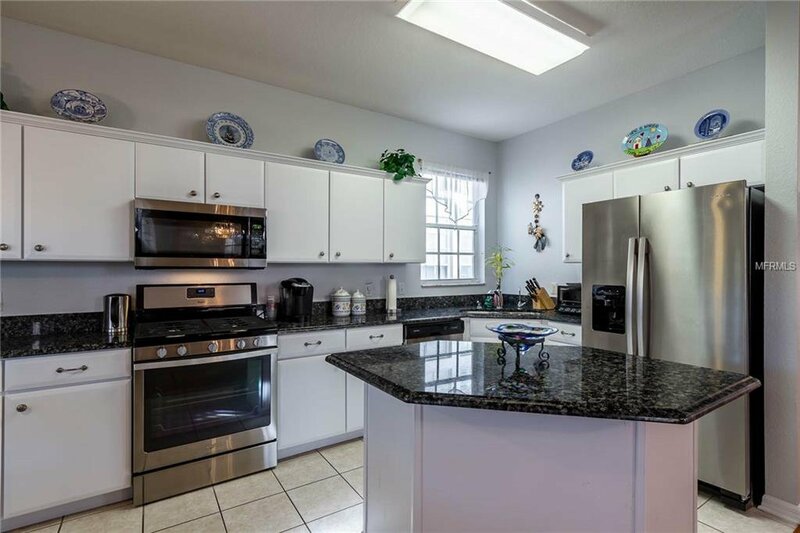 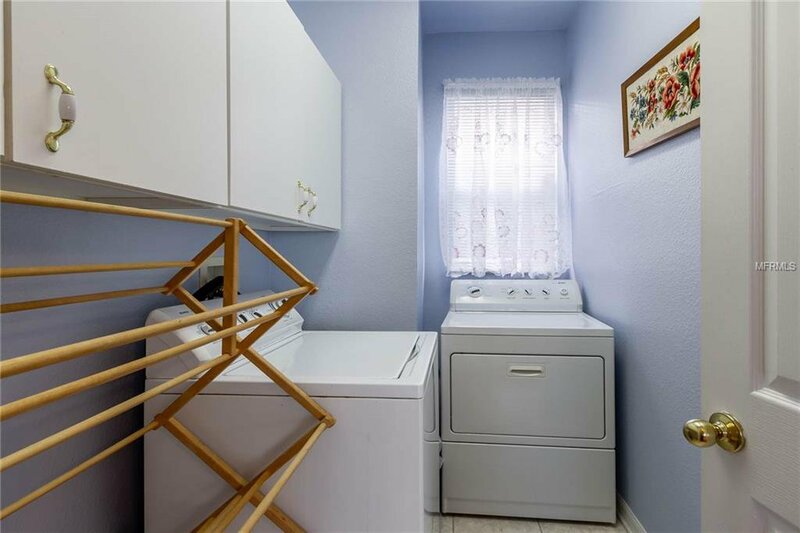 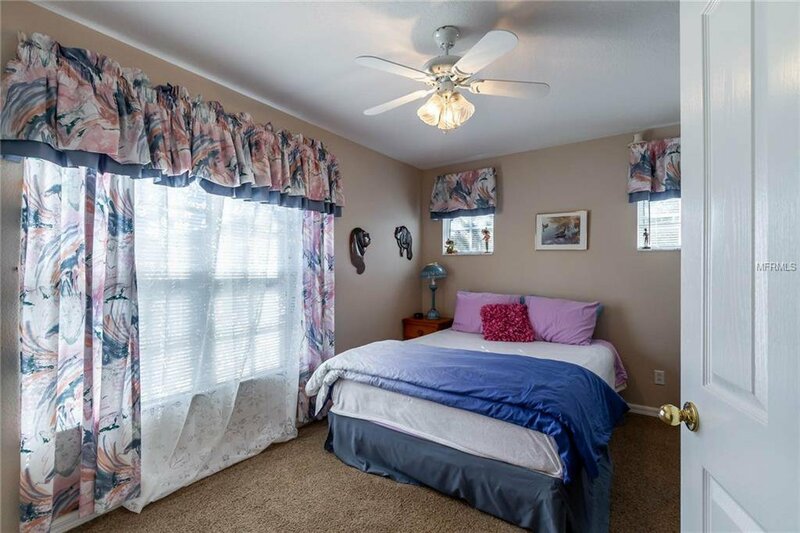 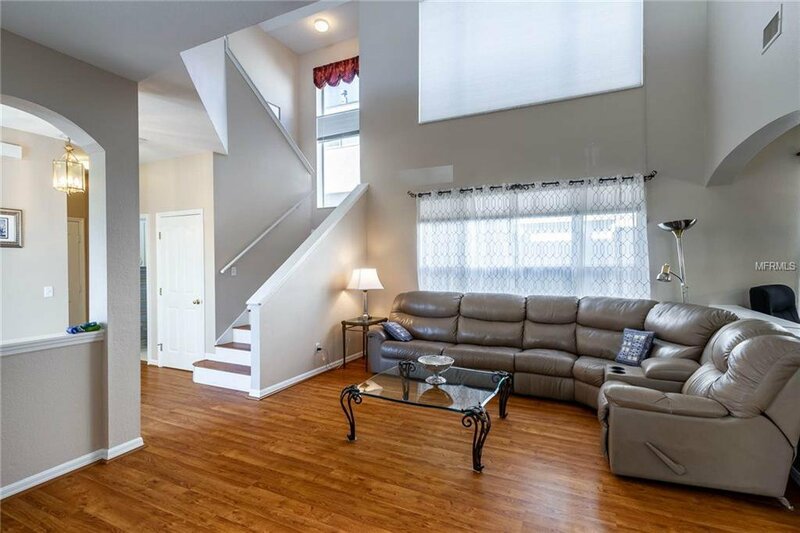 -NEW AC, Updated baths, oversized breakfast bar and more. 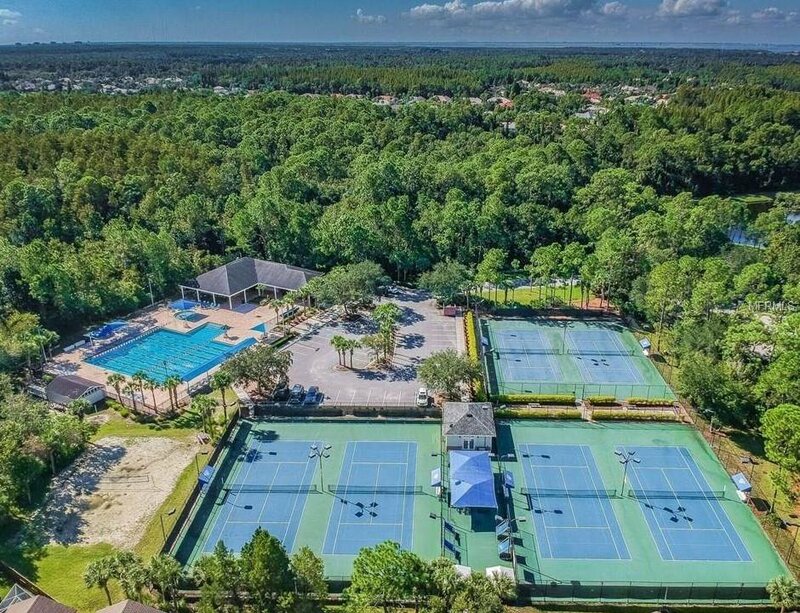 Westchase is a sought-after community featuring community pools, parks, and tennis courts and proximity to A-rated schools, the airport, local shopping and restaurants, easy drive to both downtown Tampa and Pinellas beaches. 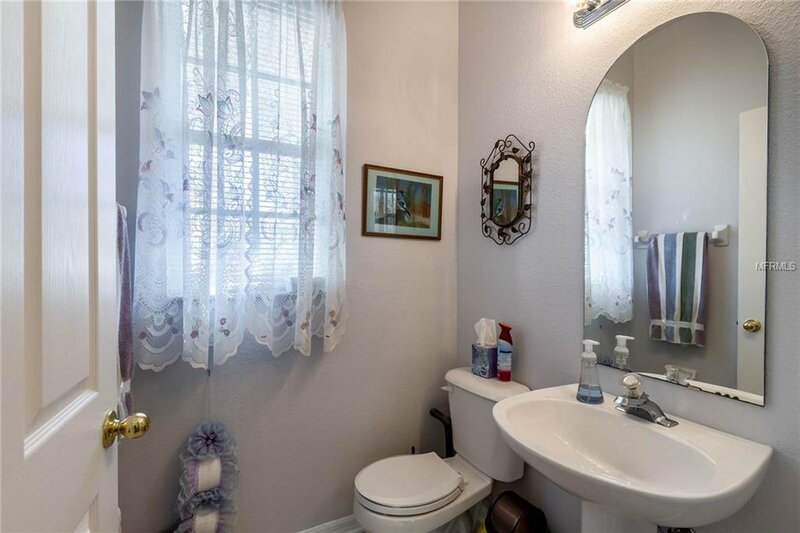 Fees include lawn care, water, and sewer.